Take it back to the classics with this super compact mini backpack featuring a luxuriously smooth exterior made from softly pebbled vegan leather. The perfect size purse to hold all of your day-to-night essentials, this small shoulder bag features a lightly structured interior with enough room for your cell-phone, a thin wallet, keys, a small e-Reader tablet, and makeup staples. It is constructed in a minimalist shape with long, adjustable shoulder straps that can be converted for multiple carrying options. Wear it with two straps as a back-pack, or adjust it into a one-strap messenger bag, cross-body pocketbook, sling rucksack bag, or tiny shoulder handbag. Lightweight and sleek, this vegan leather backpack purse is perfect for a festival, concert, or off-duty days. Finished with a rounded top-zip closure, fabric lined interior, single top handle, gold-tone hardware, and a front exterior pocket with magnetic closure. Dimensions: 8" x 7" x 3.5". ELEGANT DESIGN & SUPERIOR QUALITY - Designed with convertible straps, this dome-shaped mini handbag can be worn with two straps as a tiny backpack or converted into a one-strap shoulder purse. A fully lined interior holds your wallet, iPhone, or other popular smartphones. CUSTOMER SATISFACTION GUARANTEED - Questions or concerns? 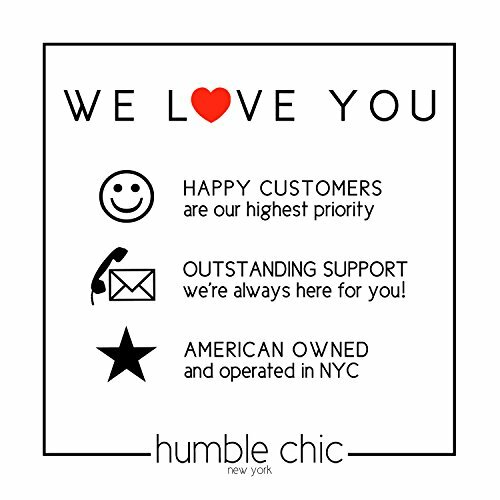 No worries, all Humble Chic NY products are fulfilled by Amazon and eligible for 100% free returns for 30 days with no questions asked. Enjoy a RISK FREE purchase today. 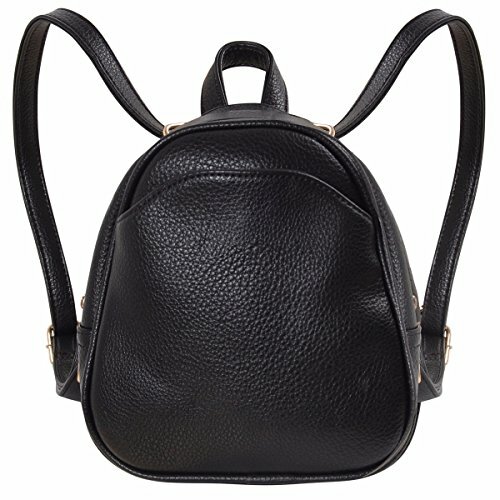 AUTHENTIC BRANDED ITEM - Humble Chic NY is a registered US trademark and the only authorized seller of the original Mini Backpack - Vegan Leather. The perfect present for yourself, birthdays, anniversaries, mom, and more. SIZING - Approximate Measurements: 8 inch x 7 inch x 3.5 inch. Two compartments: an interior pouch with a top-zippered closure and an exterior pocket with magnetic closure. CARE TIPS - Vegan leather is a high quality, scratch-resistant, lightweight synthetic material that feels and wears like soft leather. 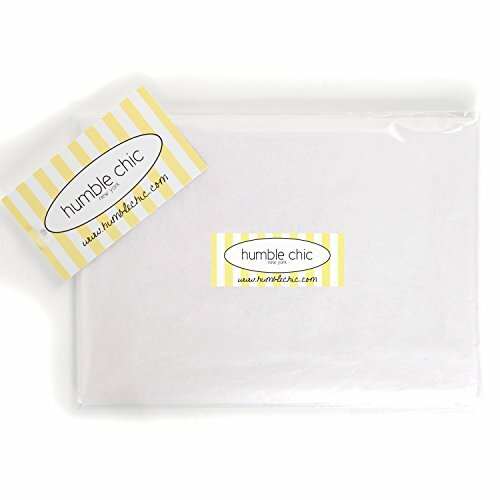 Water resistant and easy to clean with a damp washcloth or towel. Due to monitor differences, colors online may vary slightly from their appearance in person.